apopulation of about 460,000, the country’s largest city. 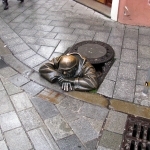 Bratislava is in southwestern Slovakia, occupying both banks of the Danube River and the left bank of the Morava River. 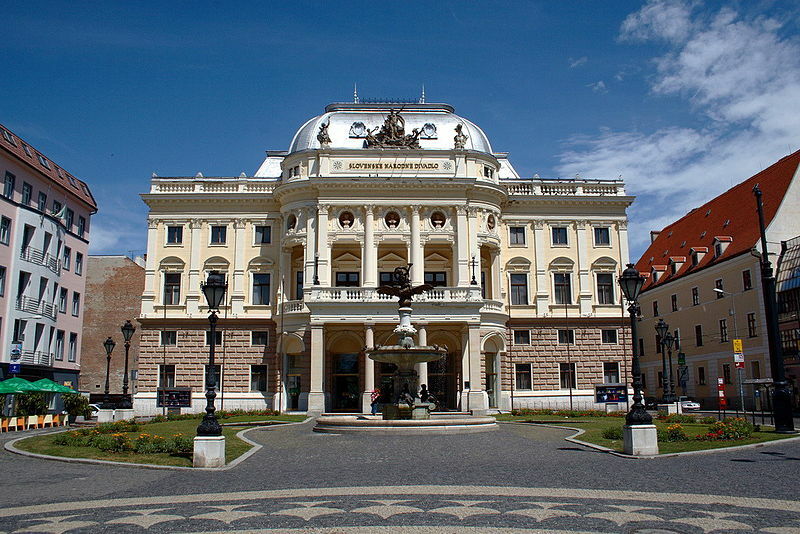 Bordering Austria and Hungary, it is the only national capital that borders two independent countries. 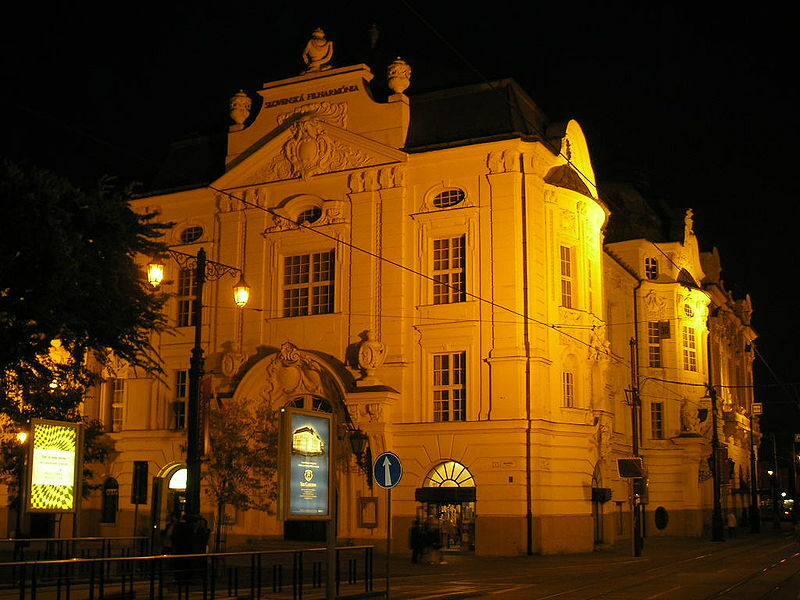 Bratislava is the political, cultural, and economic centre of Slovakia. 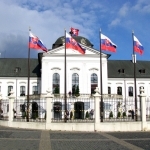 It is the seat of the Slovak president, the parliament, and the Slovak Executive. 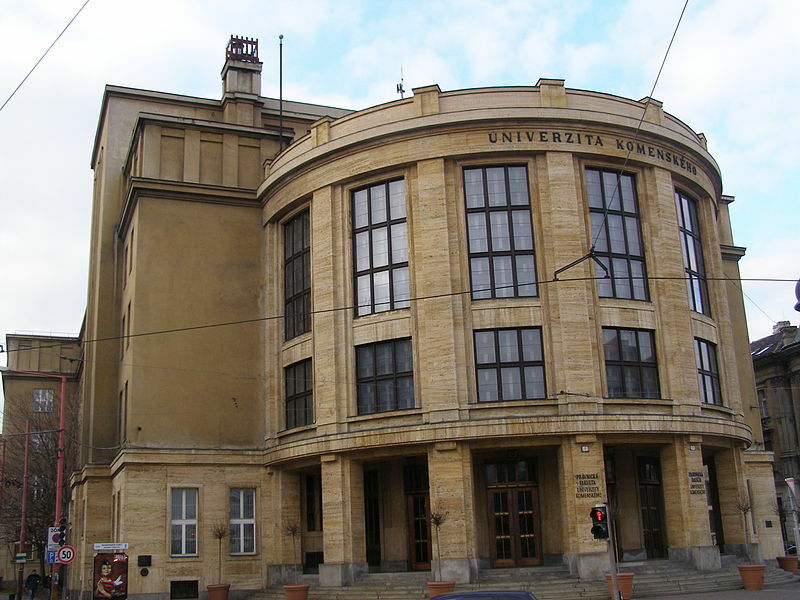 It is home to several universities, museums, theatres, galleries and other important cultural and educational institutions. 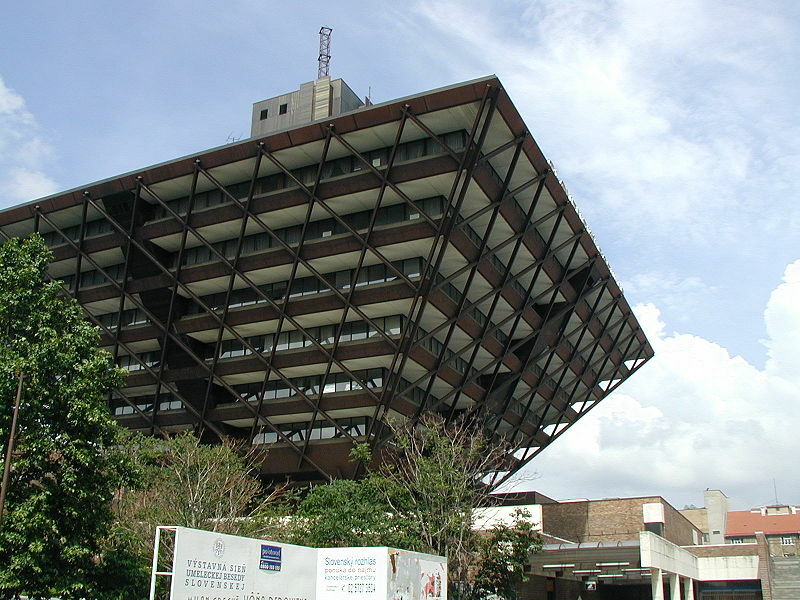 Many of Slovakia’s large businesses and financial institutions also have headquarters there. 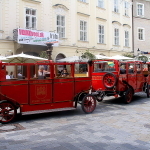 The history of the city has been strongly influenced by people of different nations and religions, namely by Austrians, Czechs, Germans, Hungarians, Jews, and Slovaks. 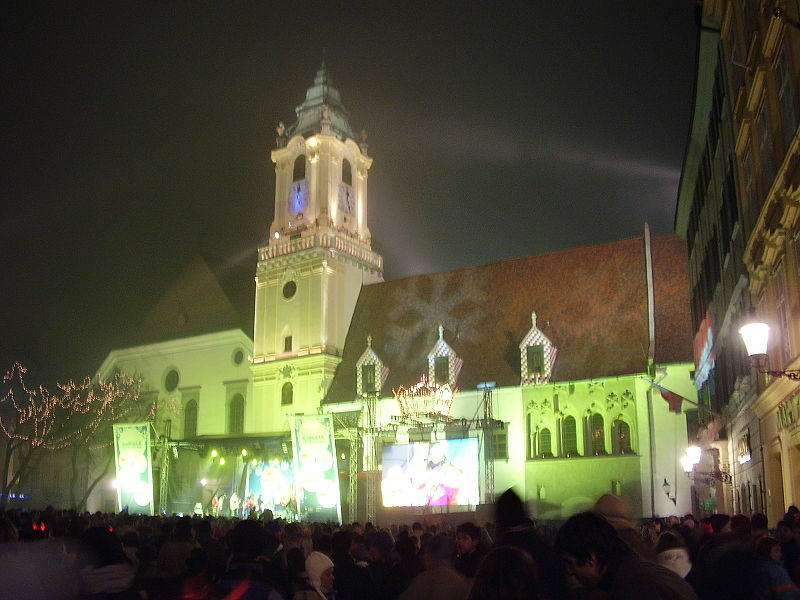 The city was the capital of the Kingdom of Hungary, a part of the larger Habsburg Monarchy territories, from 1536 to 1783 and has been home to many Slovak, Hungarian, and German historical figures. the Celtic Boii tribe founded the first significant settlement, a fortified town known as an oppidum. They also established a mint, producing silver coins known as biatecs. The area fell under Roman influence from the 1st to the 4th century AD and was made part of the Limes Romanus, a border defence system. The Romans introduced grape growing to the area and began a tradition of winemaking, which survives to the present. The Slavs arrived from the East between the 5th and 6th centuries during the Migration Period. As a response to onslaughts by Avars, the local Slavic tribes rebelled and established Samo’s Empire (623–658), the first known Slavic political entity. 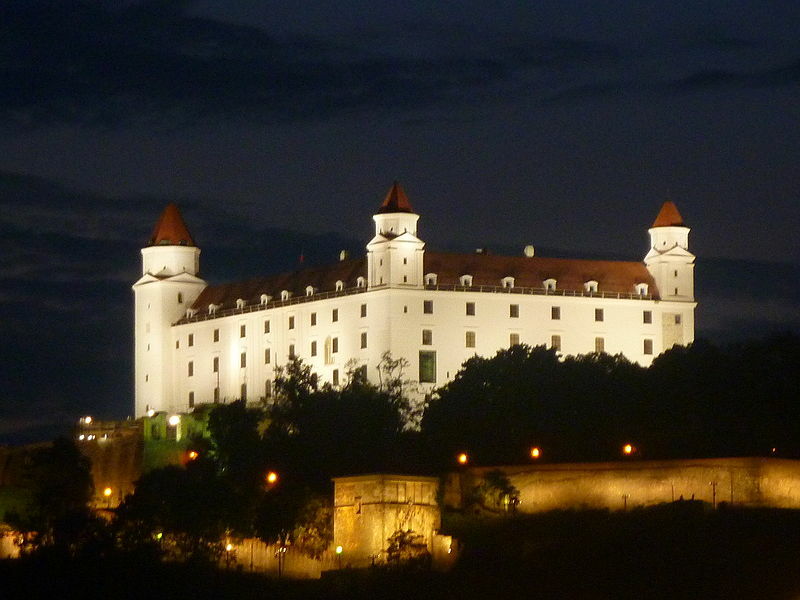 In the 9th century, the castles at Bratislava (Brezalauspurc) and Devín (Dowina) were important centres of the Slavic states: the Principality of Nitra and Great Moravia. 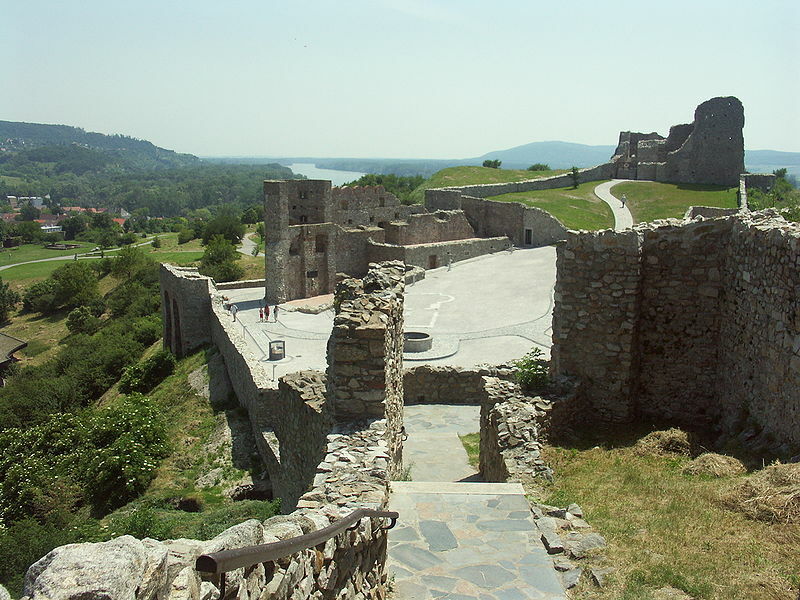 Scholars have debated the identification as fortresses of the two castles built in Great Moravia, based on linguistic arguments and because of the absence of convincing archaeological evidence. 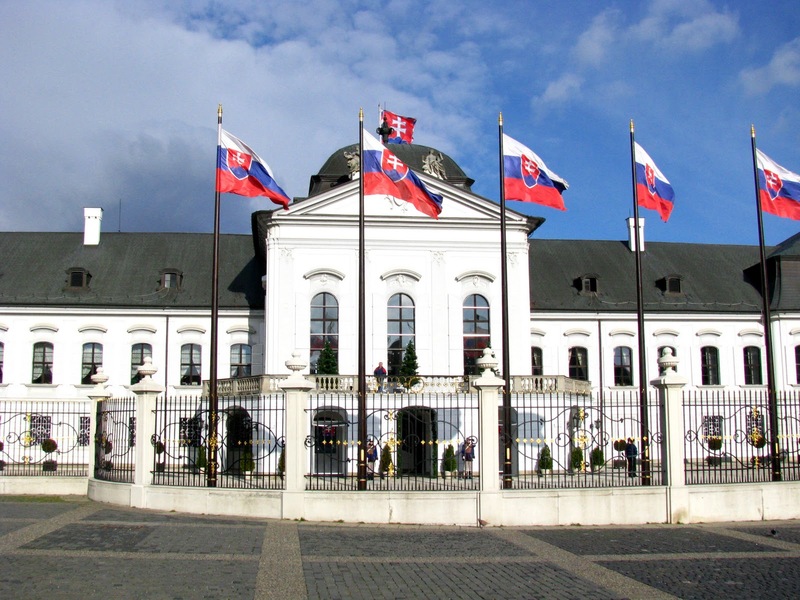 The Bratislava Region is the wealthiest and most economically prosperous region in Slovakia, despite being the smallest by area and having the second smallest population of the eight Slovak regions. 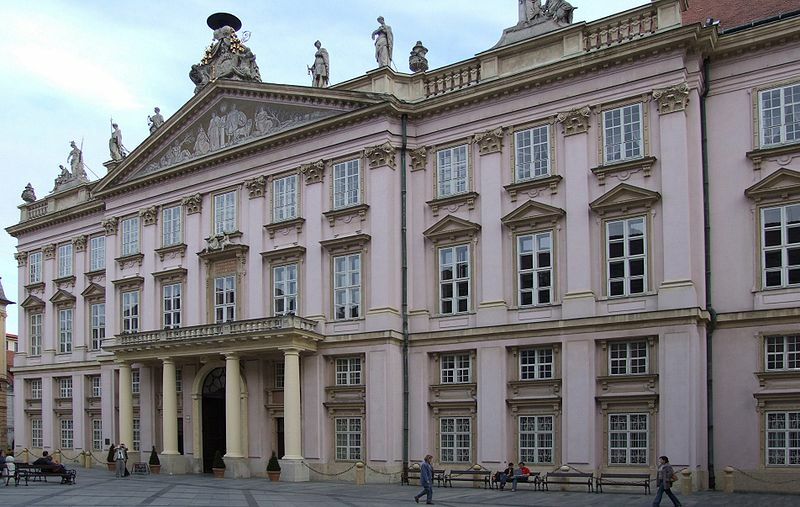 It accounts for about 26% of the Slovak GDP. The GDP per capita (PPP), valued at €41,800 (2009), is 178% of the EU average and is the fifth-highest of all regions in the EU member states. 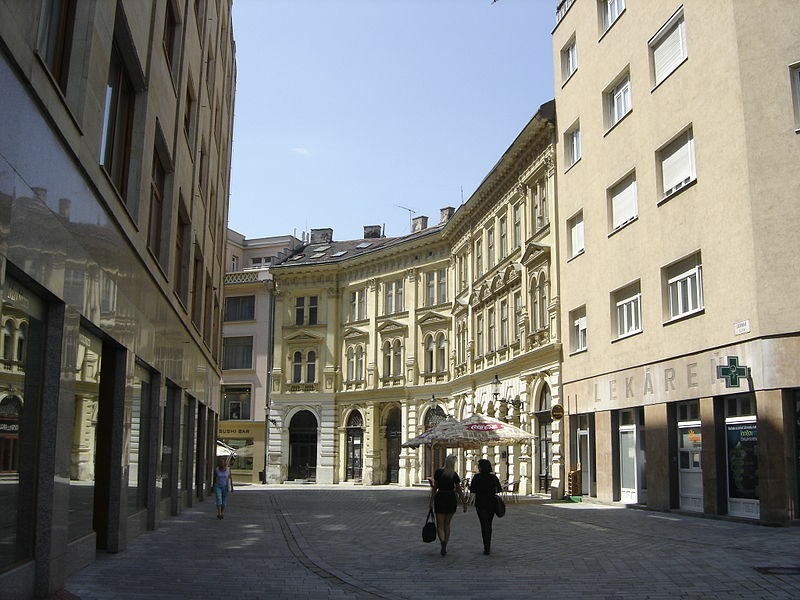 The average gross monthly salary in Bratislava region in 2011 was €1220. 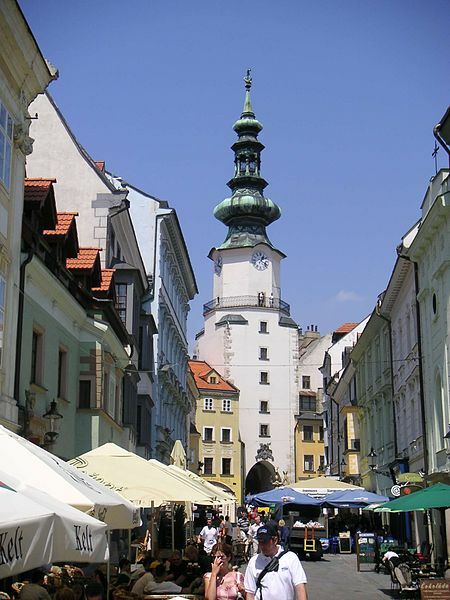 Bratislava receives more than 650 000 visitors annually. 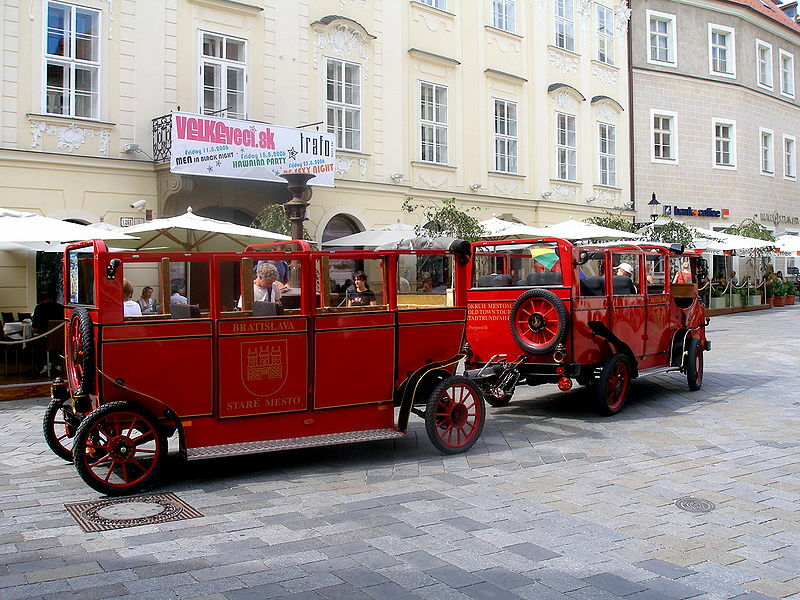 My wife and I recently spent a wonderful few days in Bratislava. We shall certainly return. 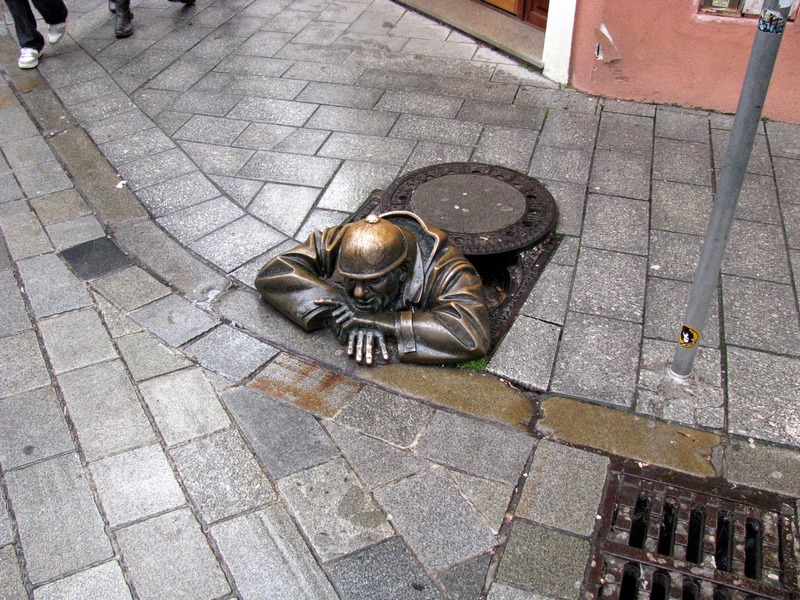 We had been considering Prague for a holiday but were told it was heavily overcrowded during the summer. 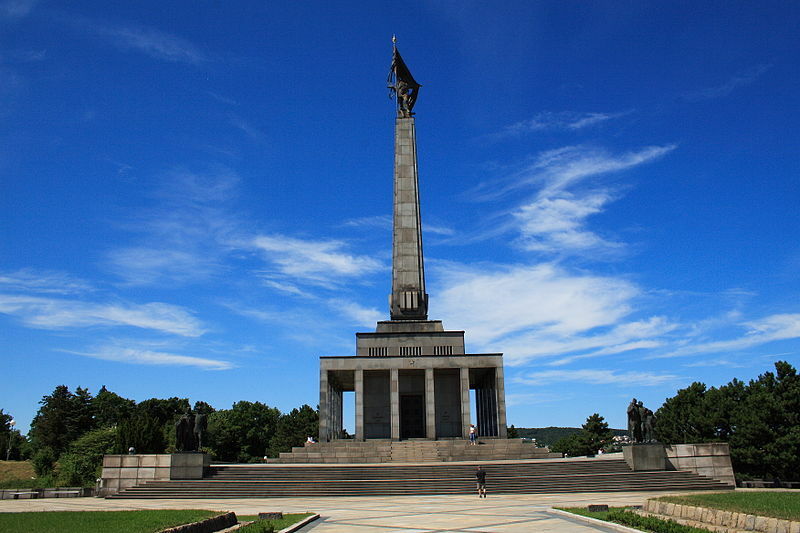 Instead, several people suggested Bratislava. A surprise, what a beautiful city. The Old Town is small and comact, with beautiful old buildings and restaurants and pubs of a high standard. The food in many is superb and the local alcohol is certainly worth trying (30 pence a pint of beer!). 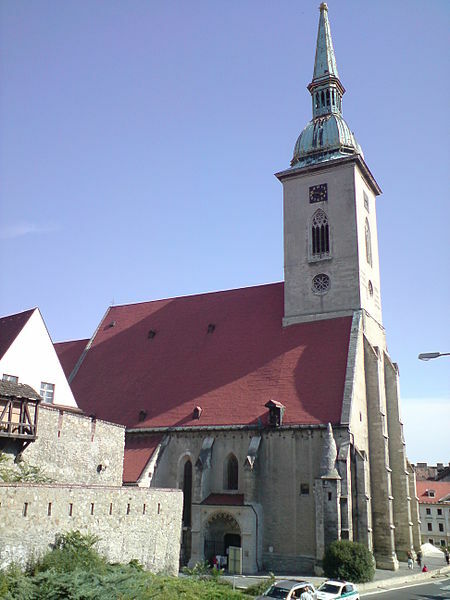 The historic castles and town hall have interesting, well-priced museums and the standard of service throughout the town is good, with English and German almost universally spoken! An afternoon trip by river boat to the nearby castle town of Devin was a delight. It cost about 4 euros and gave us a pleasant 90 minute trip along the picturesque Danube, 2 hours to explore Devin and the ancient castle, and then a 30 minute ride back to Bratslava. 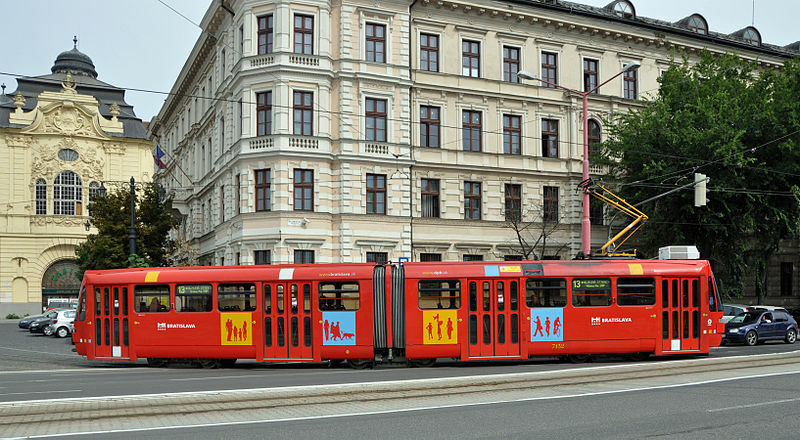 The prices throughout Bratislava are amazingly cheap, even considering I live in Poland. I shall certainly be returning again. 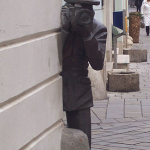 “Love letter from Bratislava” This was my first trip to Europe and I was pleasantly surprised. 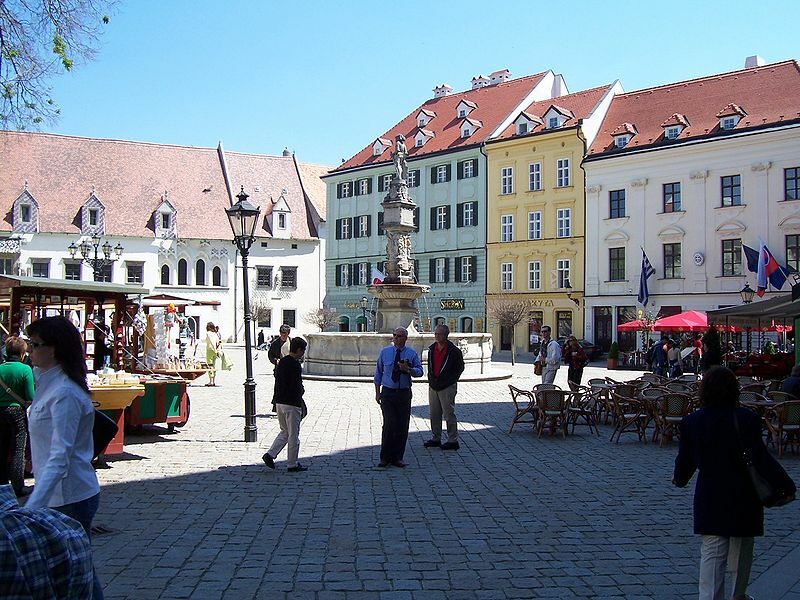 The main part of Bratislava is very picturesque with winding streets, huge churches and of course, a 1000 year old castle. 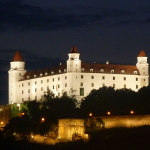 Bratislava straddles the Danube and is not far from Vienna. 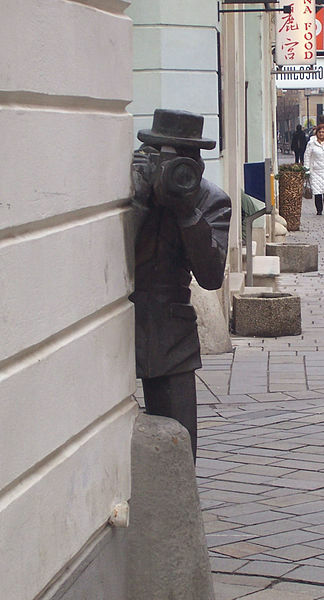 Bratislava is definitely a walking city and you can find your way around easily. Although not everyone speaks English, enough do to help you if you need it. It is a very safe city. I walked around very early in the morning and late at night with no sense of worry. I would recommend it as a tourist destination. It is still relatively unknown and very charming. 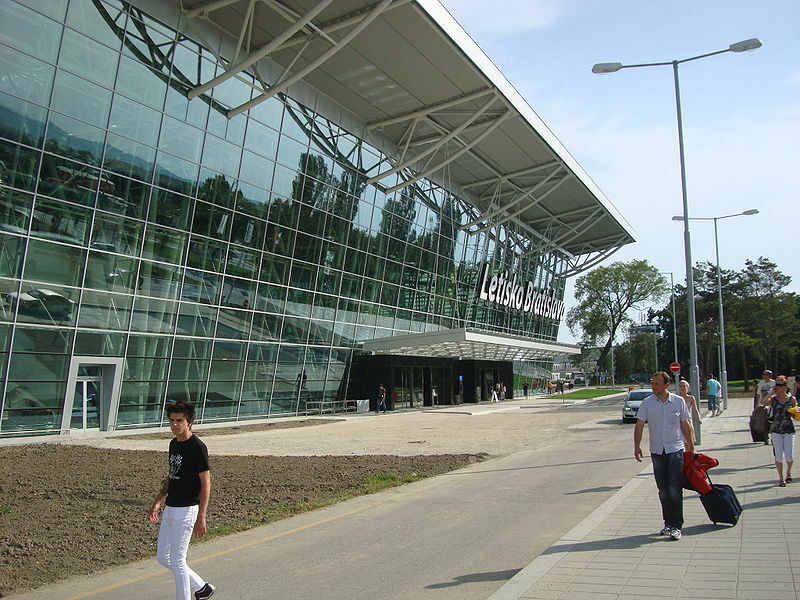 “Very nice destination” compared with Prague is very underestimated, coming fully fair! small but very beautiful old town, many cozy pubs and restaurants. 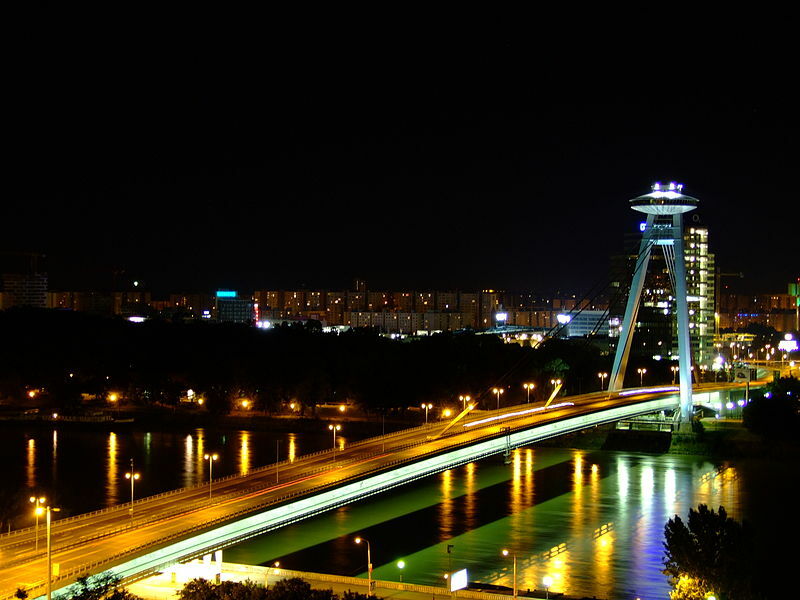 “Small capital on the Danube” Bratislava, though small, but it Ochent beautiful city. At least his old part – the narrow streets are interconnected, they are many nice cafes and many tourists. 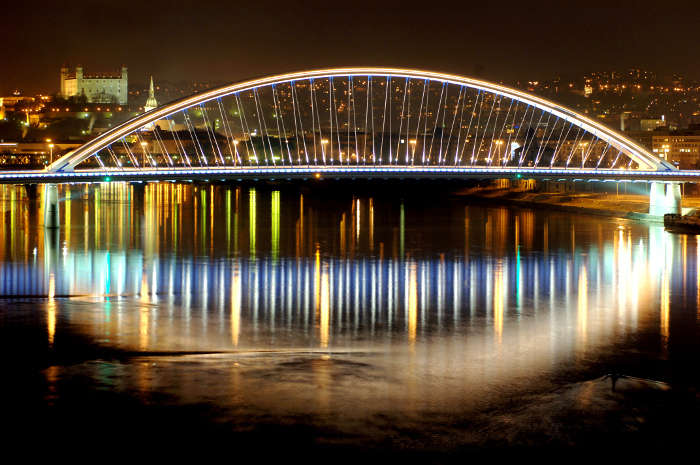 Especially beautiful view opens from the Castle of Bratislava on the Danube and the bridges: Apollo and a new bridge. There are many shops and large shopping centers. The only pity is that the bus and train stations are located far away from each other. shopping area with many restaurants, bars, etc, a good nightlife is also offered. and low-moderate everything is still pretty cheap.